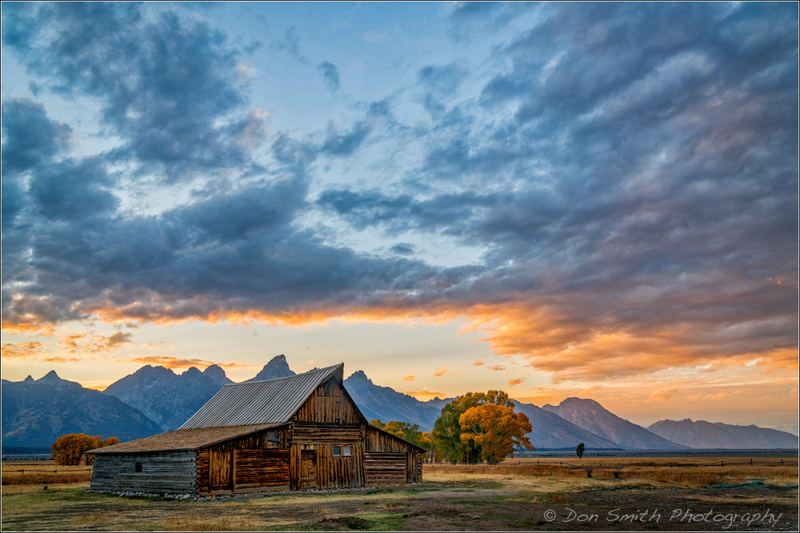 Don Smith (California, United States) on 18 February 2017 in Landscape & Rural. Let's face it, we all love shooting the iconic locations; yet, what can you do to make yours stand out above the crowd? Check out my new blog for (5) helpful tips:CLICK HERE. Would love to hear your ideas! Beautiful classic from the Rockies.